Most often the cause of a trap is bad development or the fact that someone does not have what it takes in order to bring over his pieces in time and in good ways. Today our guest coach IM Valeri Lilov will present to you 3 interesting chess traps. The Lasker Trap comes from the Queen’s Gambit Declined lines, from the Albin counter-gambit in particular. Black immediately challenges the center by offering his own pawn on e5. The Lasker Trap, however, does not immediately take the pawn and instead pushes forward with the pawn to d4. This simple move applies immense pressure on White and eventually White is forced to deal with this thorn in his side. 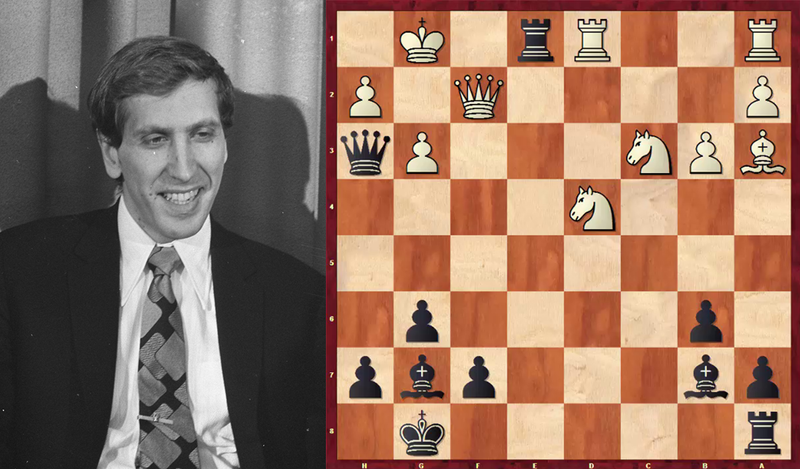 If White defends incorrectly, he can easily fall into the Lasker Trap. The Halosar Trap comes from the Blackmar-Diemer Gambit, where White looks to sacrifice his pawn on e4, with the goal of simply playing Nc3. What’s so interesting about this trap is that White gets ready to develop his pieces. It’s not about the pawn sacrifice, but about the scope of the pieces. Here you wouldn’t really expect to see a trap in a position of that kind, because it is about provoking the opponent to activate early, allowing Black to open up his position. The important thing lies within your ability to see what is weak for your opponent – to identify his weaknesses or the major of vulnerabilities and hitting them before he releases it. P.S. Did you like the lesson? 🙂 Please let us know your thoughts in the comments below. Don’t forget to share this with your friends! My favourite trap is in the Sveshnikov Sicilian. I’ve won numerous games with this line (or variations on it). It works because all the moves are natural, and if Black has never seen it before it’s easy to blunder into it. 8…Nb8 is considered the mainline, but that’s not the natural retreat square. Most people don’t allow the smothered mate, but picking up an exchange is winning as well.